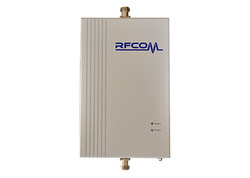 RFCOM provides a full portfolio of products and accessories for in-building coverage and BTS Towers. 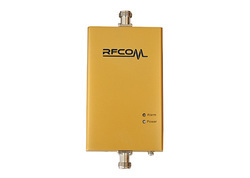 Operating under any type of service including AMPS, TDMA, CDMA, GSM, iDen, 3G and LTE. 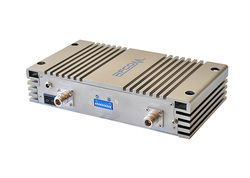 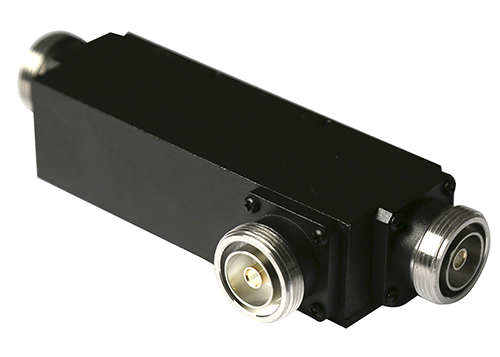 Both single-band and dual-band pico repeaters with output power variability from 10-27dBm are available for more flexible applications. 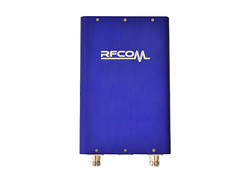 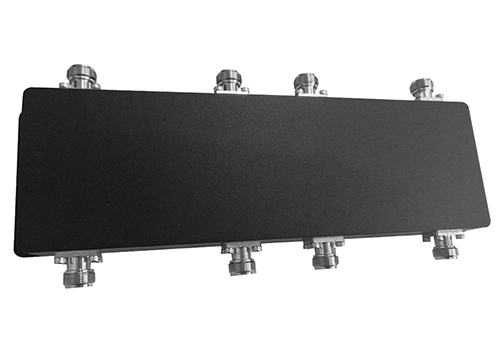 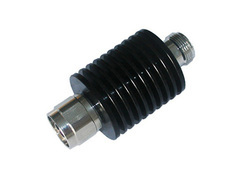 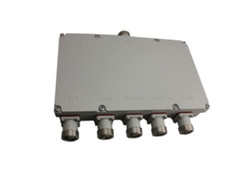 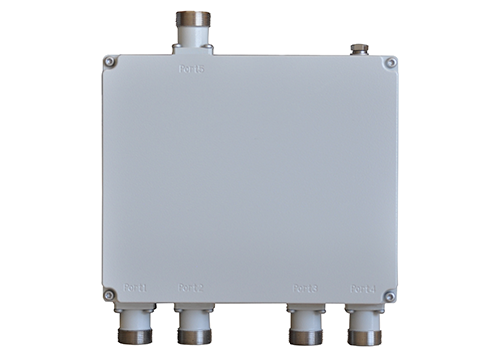 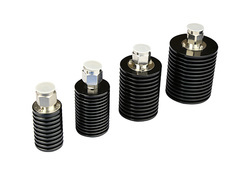 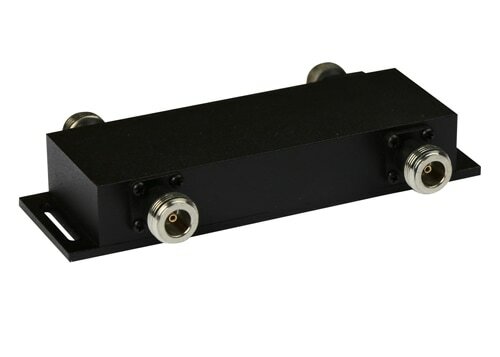 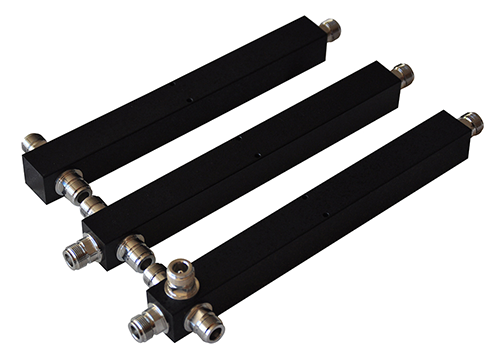 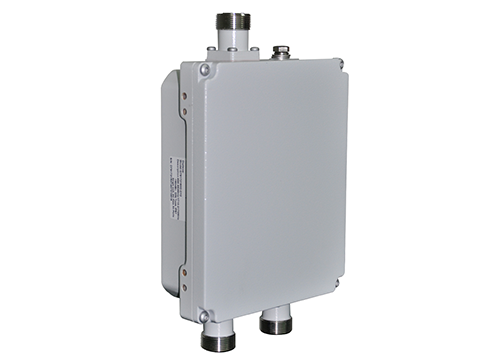 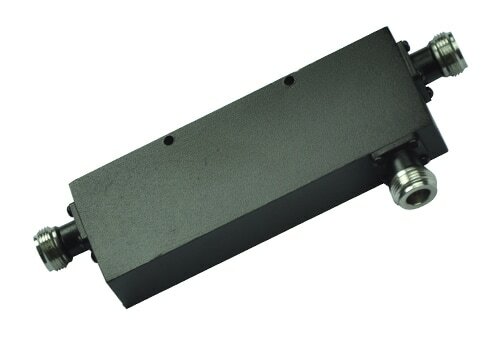 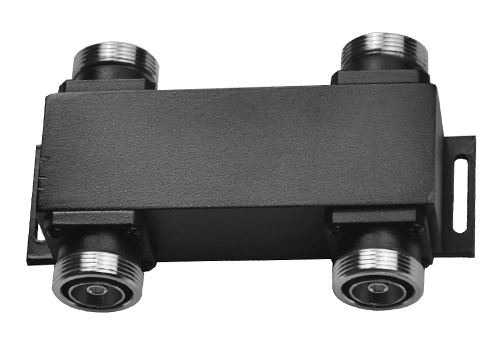 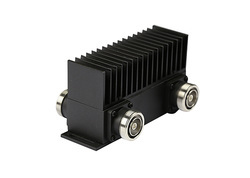 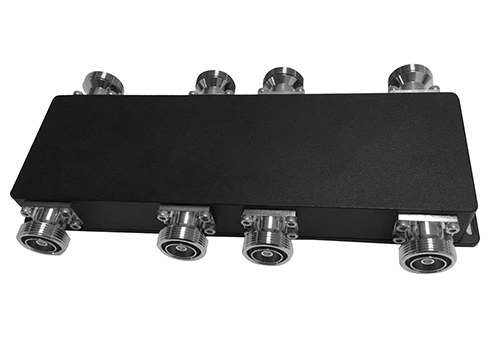 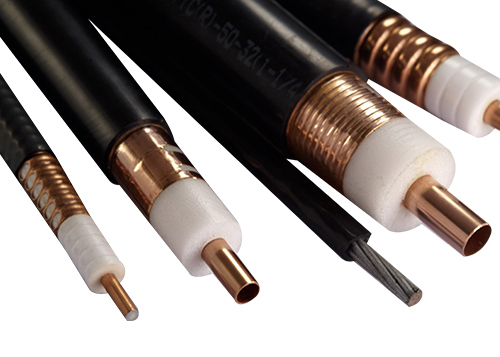 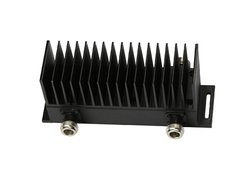 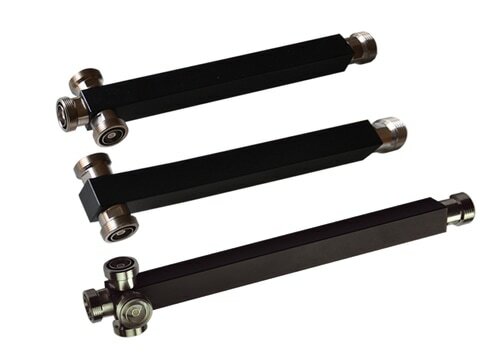 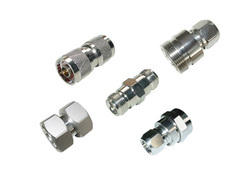 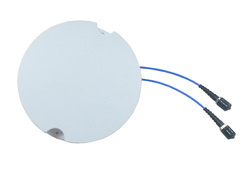 Our passive RF components share unique capabilities in the area of broadband frequency coverage, minimal loss and lower PIM, including power splitters, couplers, combiners, loads, attenuators, hybrids, matrixes, diplexers, triplexers, quadriplexers, duplexers and filters, used for indoor coverage and BTS towers. 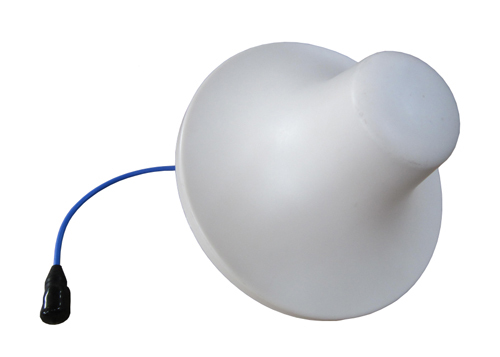 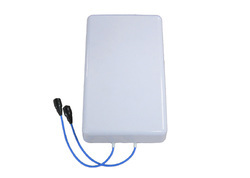 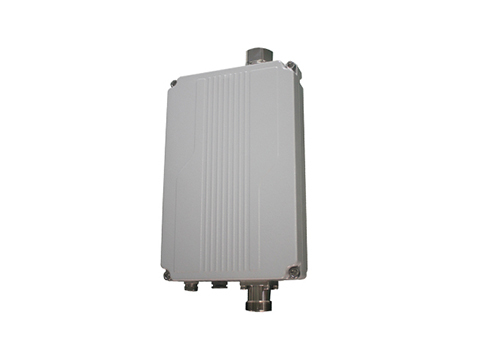 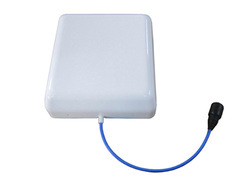 GSM/CDMA/WCDMA/CDMA2000/4G antennas, WLAN /Wi-Fi/WiMax antennas used in indoor and outdoor coverage projects. 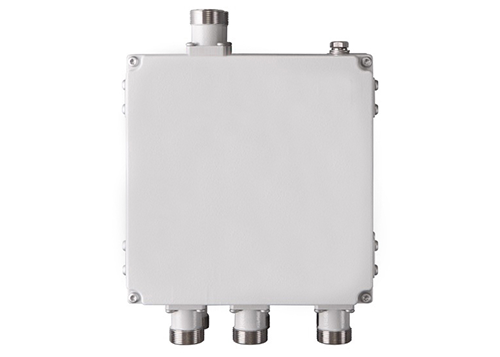 Including consultation on existing wireless coverage, future network plans, system design and product selection, and turnkey implementations. 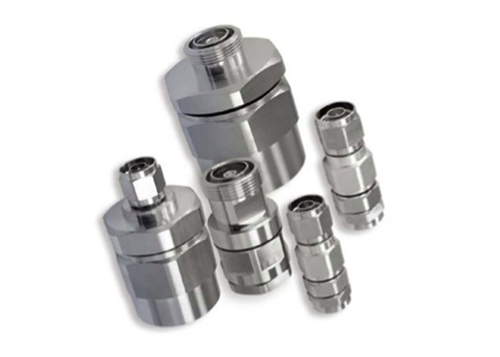 Operating through our extensive distribution network, to date we have offered products and solutions in over 30 countries on six continents, cooperating with more than 55 distributors and representatives.